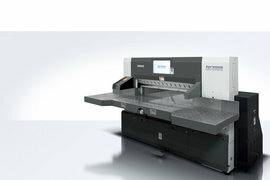 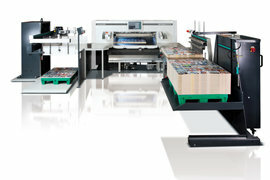 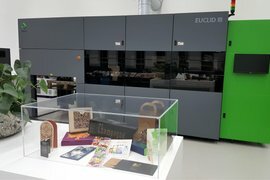 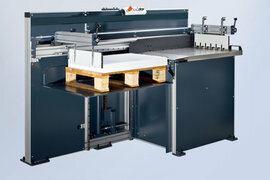 We are currently working on a brand-new layout of our Komori Graphic Center Europe (KGC-E) in Utrecht, The Netherlands. 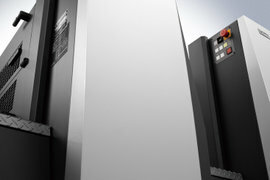 Machines will move from one side to another, new equipment is being installed as we speak and a new look and feel will inspire us once again. 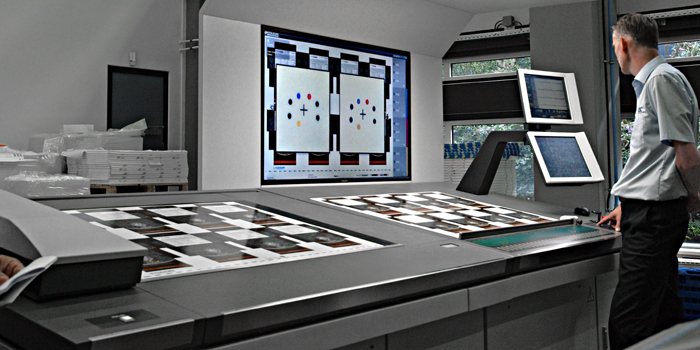 We offer you impressive and easy to use digital and offset printing presses, combined with state-of-the-art technologies and excellent service. 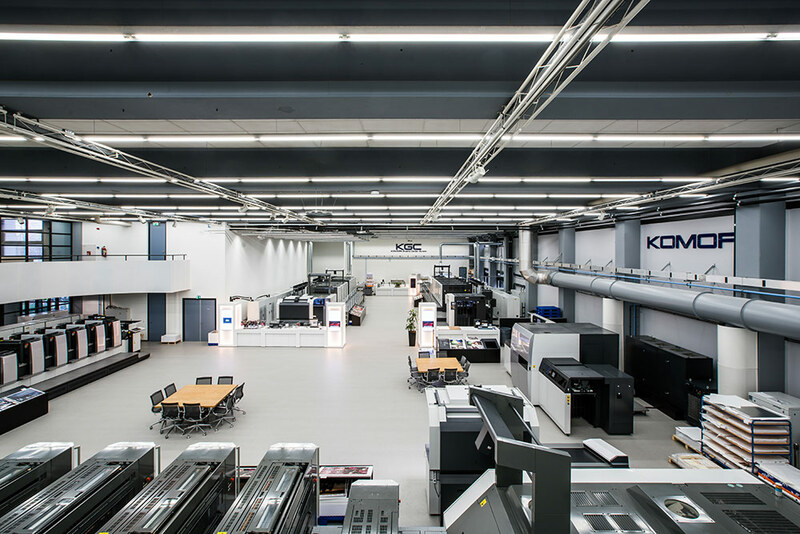 Those three elements meet in our Komori Graphic Center-Europe, where we host inspiring and surprising events and demonstrations, tailored to your printing needs. 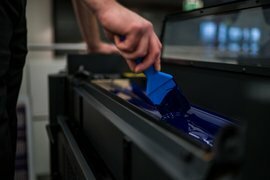 The printing industry needs to transform itself and shift from manufacturing to creating. 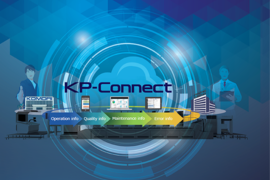 We help you achieve successes with 'Innovate to Create', creating new value with customers through the technologies of the future. 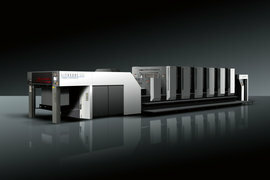 It brings you into the next era of print: creating. 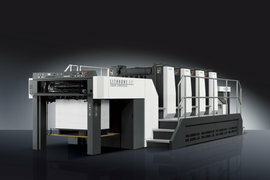 The 4th International Printing Exhibition of China will be held in Guangdong, China, April 9-13. 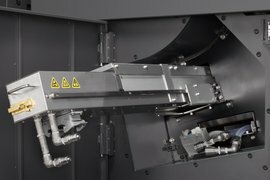 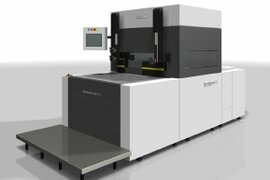 In 2016, Komori selected Siegwerk as its European partner to manufacture high-sensitive “K-Ink” exclusively designed for Komori’s innovative H-UV system. 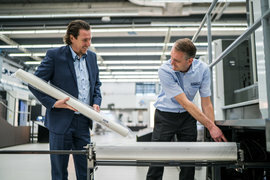 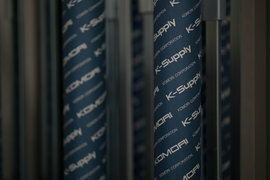 Dorset-based printing company Remous Print, recently signed a contract with Komori UK for virtually all products of its K-Supply range, including the H-UV ink, K-Ink. 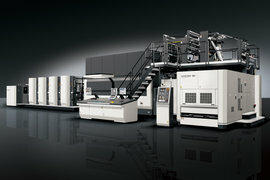 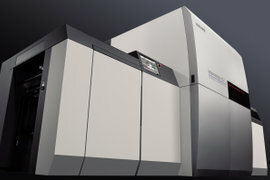 We are pleased to invite you to the Komori Autumn Open House. 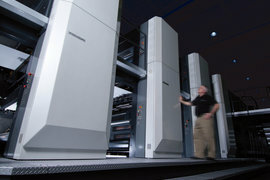 We are licensed to produce the best currency and security printing presses out there. 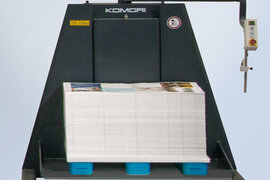 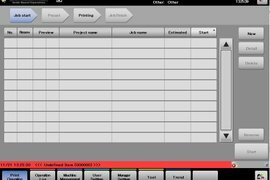 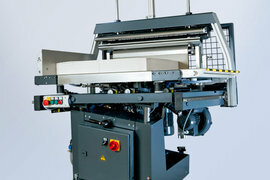 We offer several types of print applications to perfect and simplify the way you fulfil your customers’ printing needs. 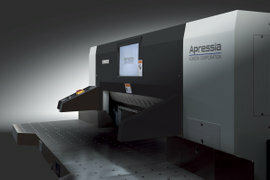 Drip-off, H-UV or metalized substrates. 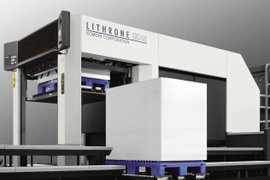 Our technology gives you a variety of options and possibilities and used in conjunction with a Komori Lithrone press, excellent printing results and satisfied customers.